The cold weather is finally behind us, the days are finally getting longer and the outdoors is beginning to beckon us. Summer is within reach! It’s time to tuck away the warm accessories of winter and lighten things up with these five summer accessories. After a winter that felt as though it would never end, summer is finally nearly upon us. If you're like me, you're more than ready to leave the cold behind and soak up the joys of summer. Here are five fun home accessories that will help you both welcome and savor the long, happy, lazy days of summer. 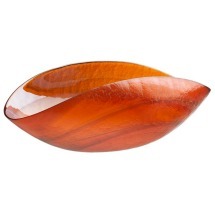 This stunning centerpiece bowl will bring a bright splash of color to your dining room table. Nothing says summer quite like a bold pop of color. Fill it with fresh lemons and limes for lemonade and limeade and you'll quickly have summer in a bowl. 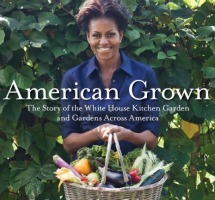 Preorder First Lady Michelle Obama's new book, American Grown, for your coffee table and bring summer inside. Filled with beautiful photographs, the First Lady's inspiring words, helpful home & gardening tips and amazing White House recipes -- you'll get lost in this gorgeous book. There's something magical about getting your berries straight from the farmer's stand. 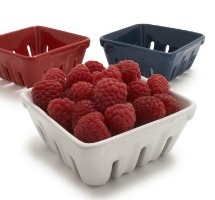 These whimsical ceramic berry baskets will bring a smile to your face every morning and make a lovely addition to the kitchen counter. 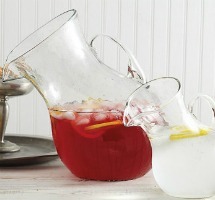 Fill this funky and fun tilted glass pitcher with fresh and fruity sangria, slushy margaritas or freshly-squeezed lemonade to welcome the longer days and the warmer weather that summer brings with it! 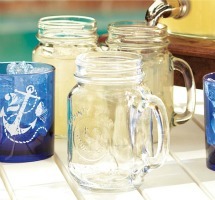 Mason jar glasses simply require us to linger and savor those long summer weekend afternoons. These are perfect for use both in the house and on the back patio. 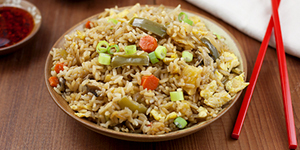 Fill them with some tea or maybe even something a little stronger! Bottoms up!^ Now, put that fun tilted pitcher and those perfect Mason jar glasses to good use by filling them up with some sangria with the help of 101 Sangrias and Pitcher Drinks and enjoy every single moment of your summer!